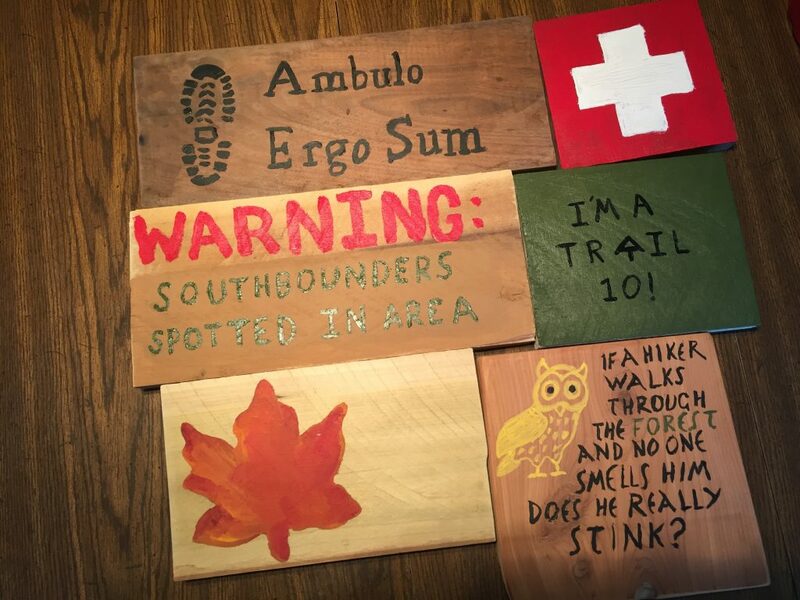 We’ve been making these signs using acrylic paint on wood scraps that we have lying around. And it has given us the idea that it would be a fun tradition for our guests at Sola to make a sign when they visit. We hope you’ll make a sign with us someday!